Our food system is responsible for 30% of greenhouse gas emissions. By inspiring people around the world to be more mindful about food, chefs are paying tribute to Earth’s bounty. This edition of Slow Food Nations welcomes cooks particularly committed to supporting the theme of the event, #foodforchange. Food for Change is the revolution that Slow Food wants to launch. The aim is to get consumers (co-producers) to play an even more active role in the production process. With the Food for Change theme, Slow Food Nations will open a window onto the guiding themes of the Slow Food movement, as defined during the last International Congress, held in Chengdu, China. The most important one relates to the desperate but still largely unheeded warnings about global warming, which demand action from all of us. By cooking with local and seasonal produce, eliminating industrially produced meat, or taking a fully vegetarian approach, chefs can help to significantly reduce the ecological footprint of the food system. On July 13, Food for Change Dinner: Relais & Châteaux + Denver. As part of Slow Food Nations, Relais & Châteaux chefs will partner with local James Beard award-winning chefs Alex Seidel (Mercantile) and Jen Jasinski (Ultreia) to create a climate-friendly dinner outside on the Snooze Patio to showcase the quality of local, seasonal, and climate-friendly food. The Relais & Châteaux team involved in putting together this vegetable-forward 4-course menu are Josh Drage from The Ranch at Rock Creek, Montana, and Renata Ameni from Manresa, California. Cheese and charcuterie are from Blackberry Farm, Tennessee, while wine pairings are being curated by Micah A. Clark of The Restaurant at Meadowood. Tickets here. 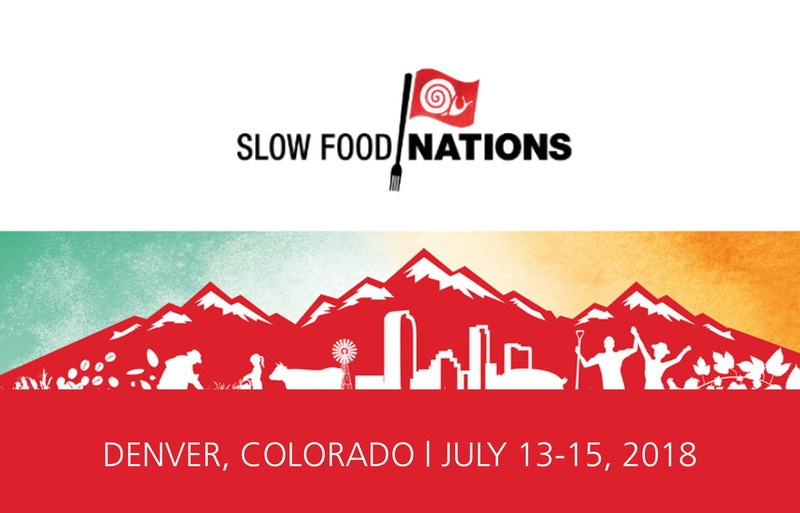 On July 14, The Slow Food Nations Chef Summit, an evening of making connections and celebrating the impact of the chef’s voice. It’ll begin with a short program of speakers and demonstrations, followed by libations and bites at the after-party. 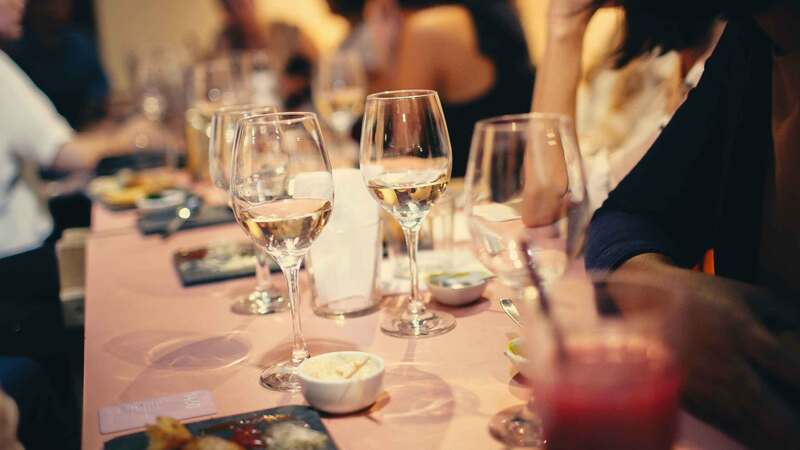 Special guests include chefs Massimo Bottura, recently named number one on the World’s 50 Best list, and Rick Bayless, widely known for his PBSseries Mexico: One Plate at a Time; and Mitchell Davis, executive vice president of the James Beard Foundation. Additionally, chef Josh Drage of The Ranch at Rock Creek, Montana, will represent Relais & Châteaux in the panel. This event is by invitation only. On July 15, Waste Not, Want Not. Massimo Bottura and Raj Patel discuss the causes and impact of food waste and the underlying societal issues that aggravate it. 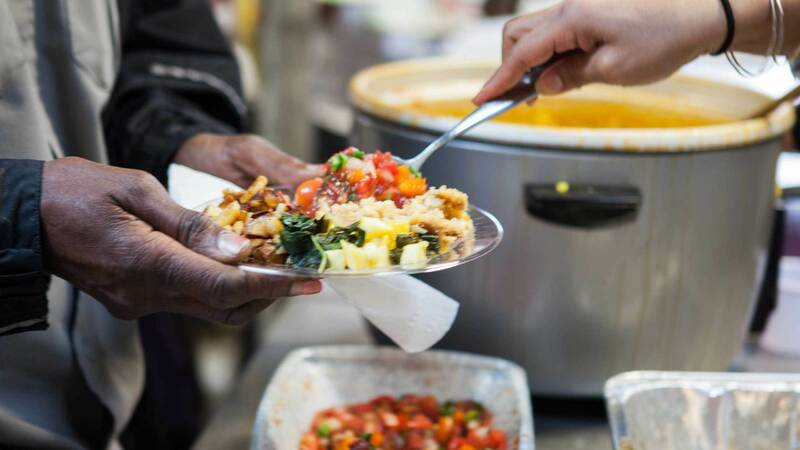 Given that, in the US, we throw away 40% of our food supply every year and, at the same time, 1 in 8 Americans struggles to put food on the tables, we need inspiring examples of innovative change that highlight the dignity of food and possibilities of food rescue. The public will walk away with tangible actions that we can take to make an impact. Also on July 15, a Zero Waste Family Dinner will be served using leftover food from parties, scraps from workshops, and unused demos. Chefs will band together to cook up this pre-service style meal and give people a chance to savor the results of cooking with food that may otherwise have been wasted. This will be a unique dinner prepared by an exceptional group of chefs: Massimo Bottura, Paul Reilly, Steven Satterfield, Jamey Fader, Alex Seidel, Daniel Asher, Drew Deckman, Eric Lee, and the company Fortuna Chocolate. Visit slowfoodnations.org/media for images of the event.